Aloha! 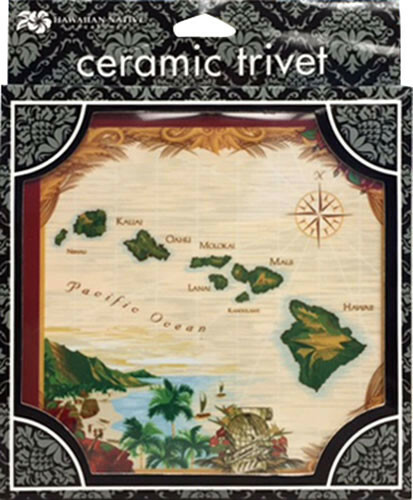 Choose from our Hawaiian trivet designs to decorate your home. 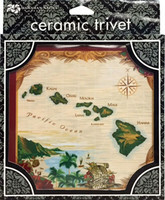 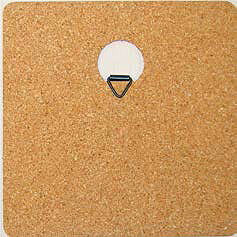 A Ceramic Tile Trivet makes a great holiday, wedding, or office gift.